Microsoft Windows Vista which originally launched 10 years ago at the beginning of 2007 preceded the popular Windows XP operating system and was then replaced by the improved Windows 7 operating system released in 2009. As announced previously Microsoft will be ending support for the outdated Windows operating system next month on April 11th, 2017 bringing to an end the rollout of new security updates, non-security hotfixes, free or paid assisted support options, or online technical content updates. 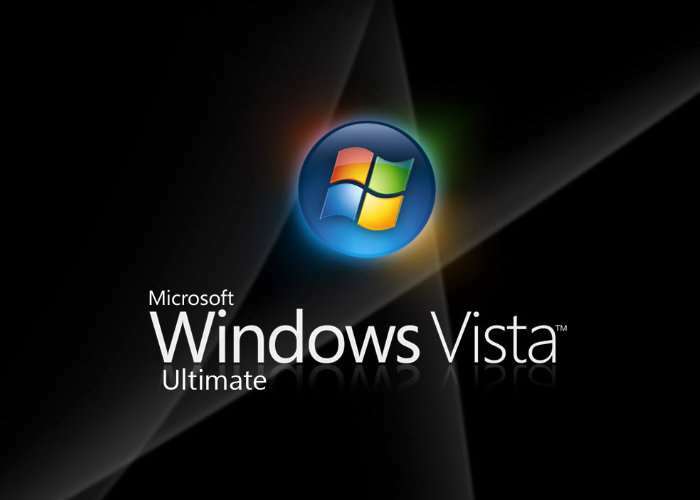 What happens if I continue to use Windows Vista? If you continue to use Windows Vista after support has ended, your computer will still work but it might become more vulnerable to security risks and viruses. Internet Explorer 9 is no longer supported, so if your Windows Vista PC is connected to the Internet and you use Internet Explorer 9 to surf the web, you might be exposing your PC to additional threats. Also, as more software and hardware manufacturers continue to optimize for more recent versions of Windows, you can expect to encounter more apps and devices that do not work with Windows Vista.